HOME > ENTERTAINMENT > ‘Eye Candy’ Season 2 Spoilers: Lindy’s Father Involved In Sara’s Fake Kidnapping; Tommy-Lindy Romance Developed? ‘Eye Candy’ Season 2 Spoilers: Lindy’s Father Involved In Sara’s Fake Kidnapping; Tommy-Lindy Romance Developed? 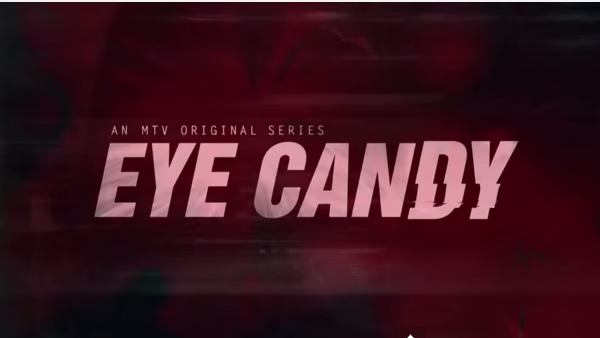 “Eye Candy” Season 2 is officially in the works. The creator of the show, Christian Taylor, has dropped some major spoilers regarding the upcoming second season. This statement refers to the plot twist that was revealed at the end of the show’s finale episode. After everything that has happened, with Lindy scouring the world for her lost sister, it turned out that Sara was the one who was trying to protect Lindy, as pointed out by Venture Capital Post. Fans of the show are hopeful that a romance will form between Tommy Calligan, played by Casey Deidrick, and Lindy, played by Victoria Justice, especially after the kiss that they shared when they had to pretend to be in love in order to catch a suspect. Sadly, Taylor said that writers and producers are “still unsure” whether or not Tommy and Lindy will end up being romantically together. “It was really moving,” he said.